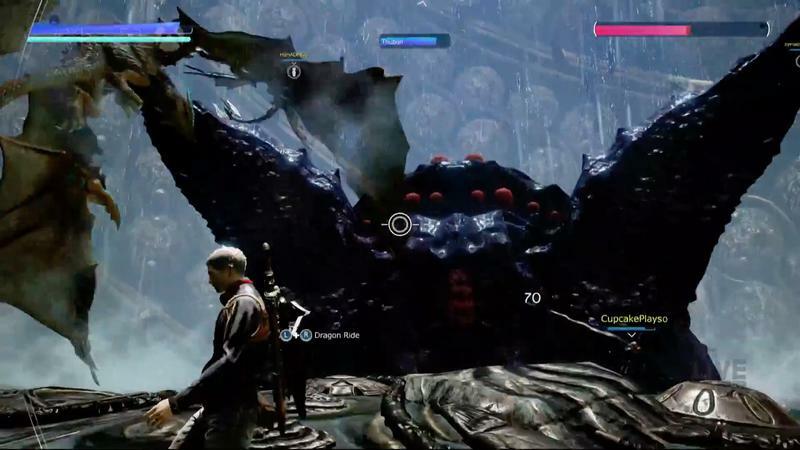 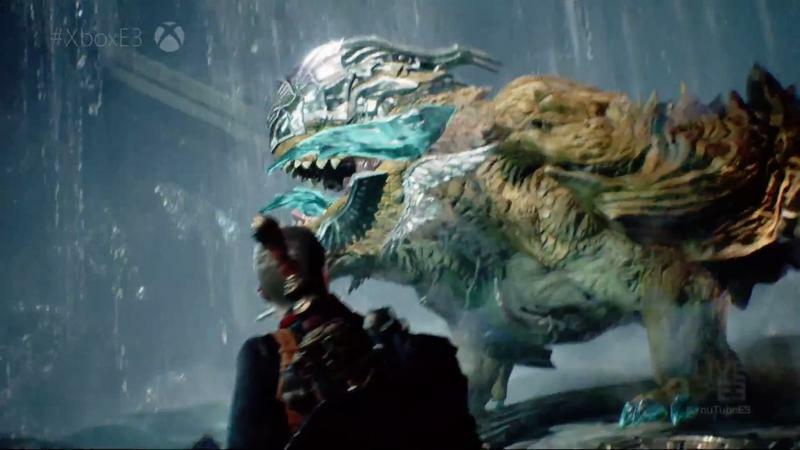 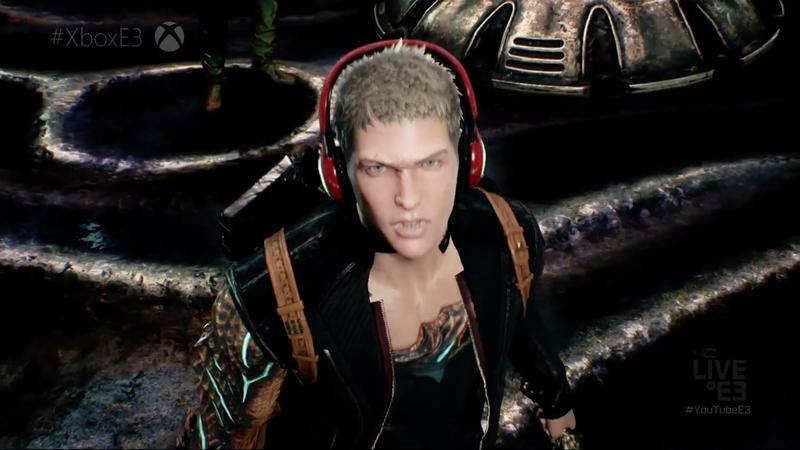 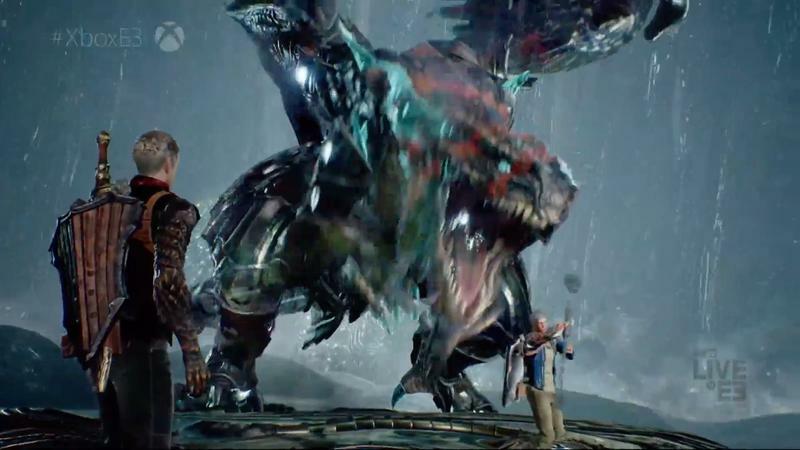 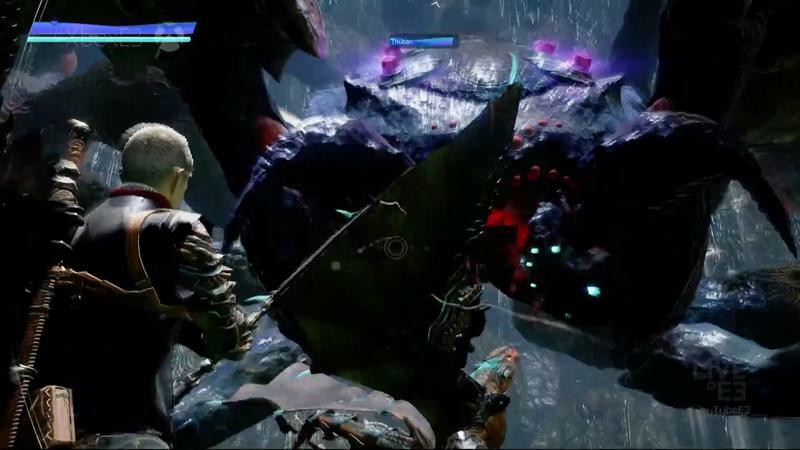 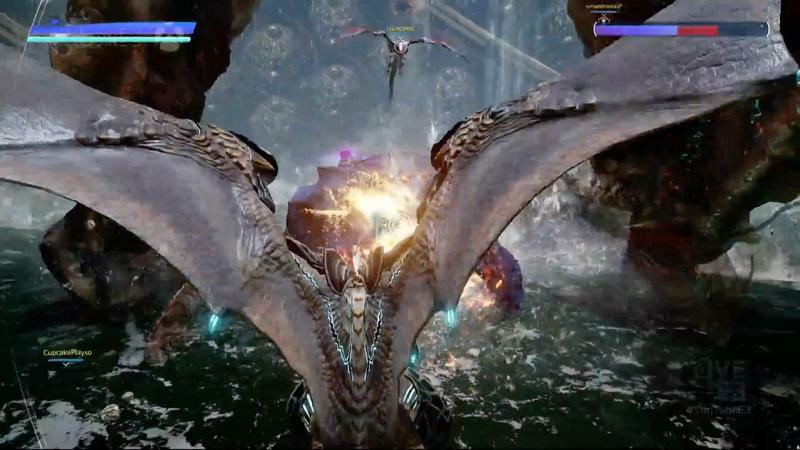 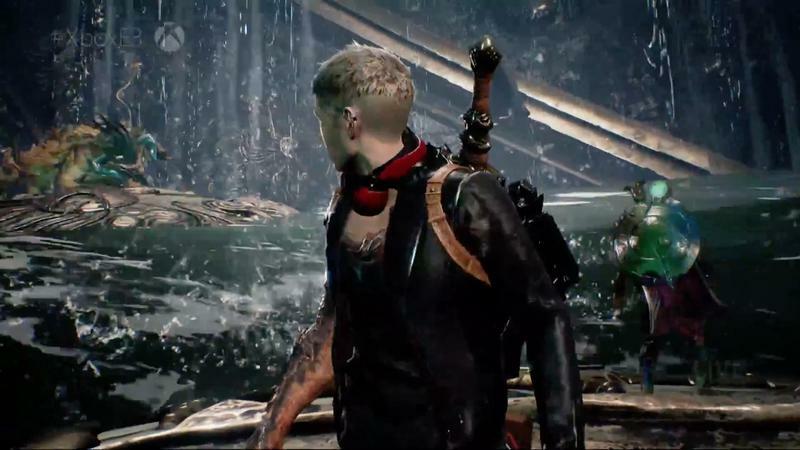 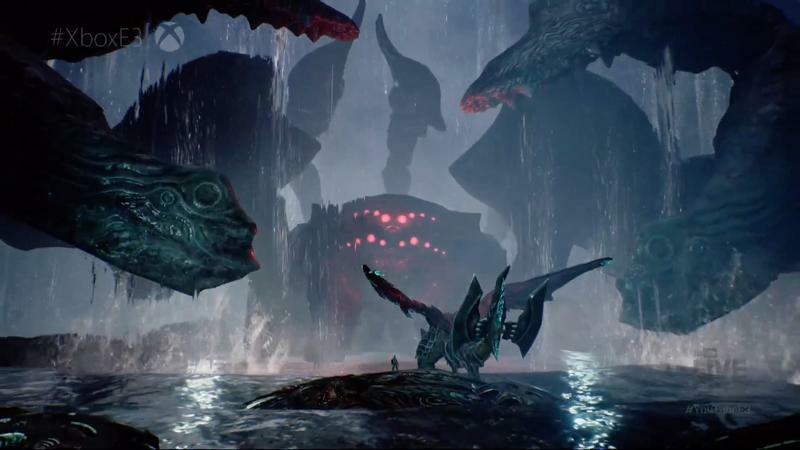 At Microsoft’s E3 2016 press conference, Scalebound made a splash as its cooperative component was shown off live as they took down Platinum Games’ largest boss ever created. 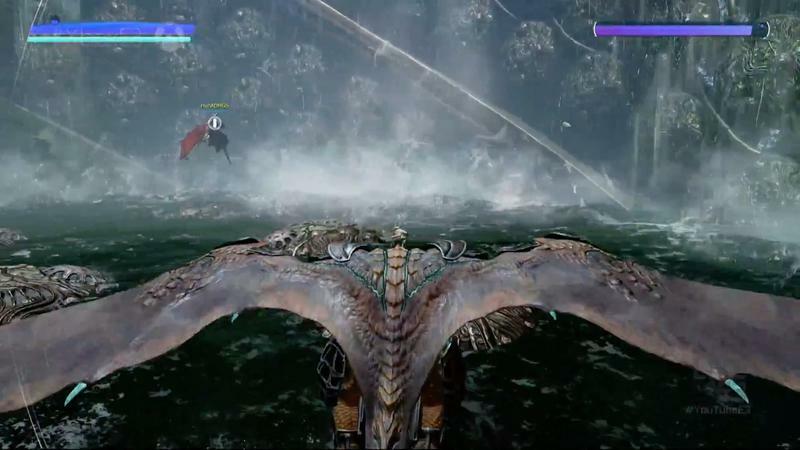 Game Designer Hideki Kamiya spoke with Polygon at E3 this year about Scalebound‘s cooperative mode. 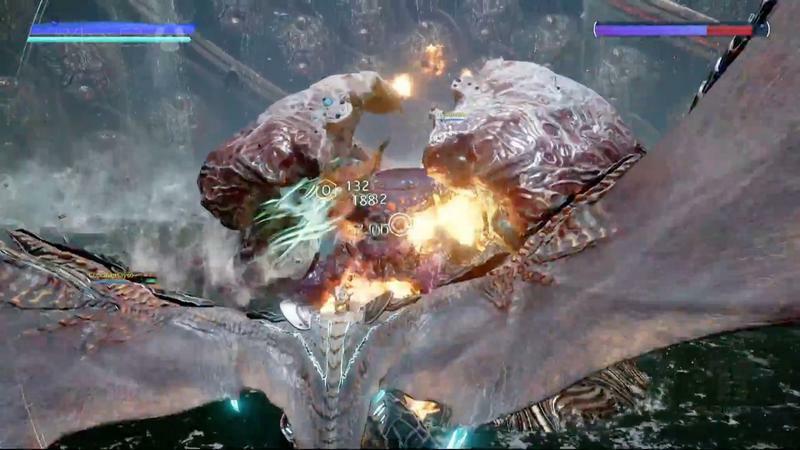 The whole interview has a lot more in the way of content in the cooperative mode. 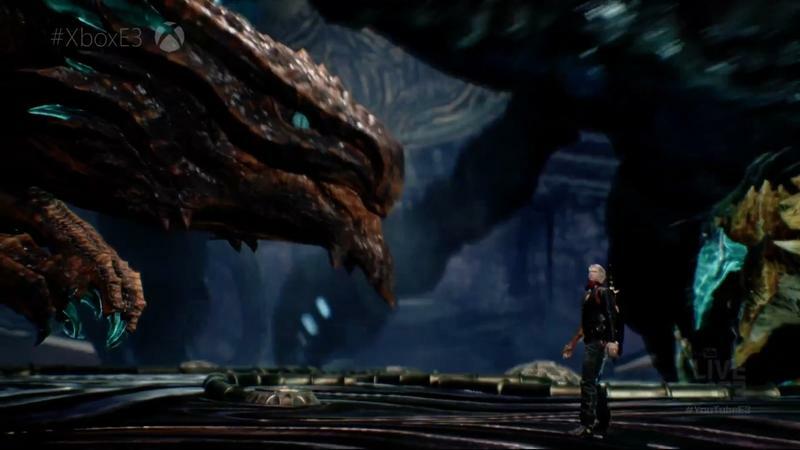 You should definitely hit the source link below if you’d like to know more. 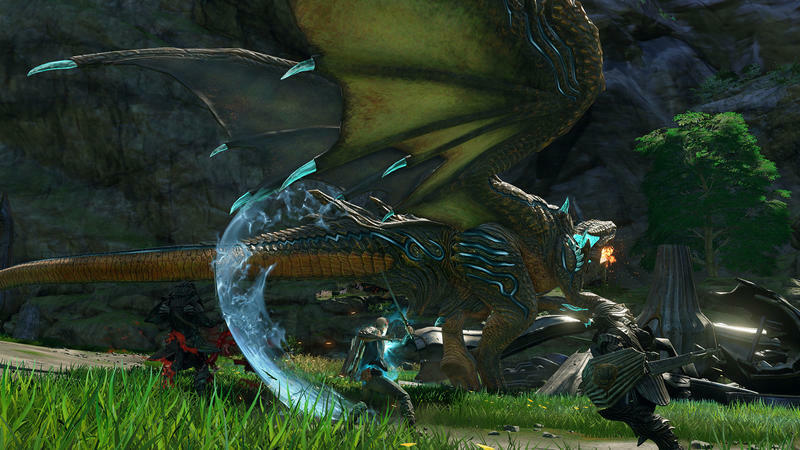 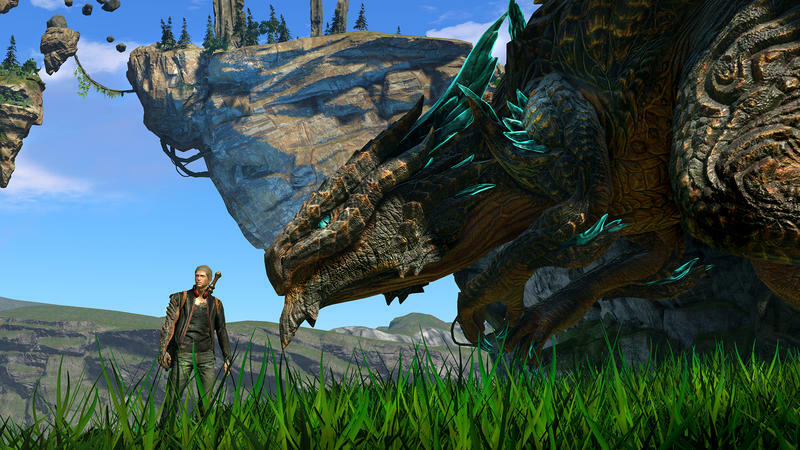 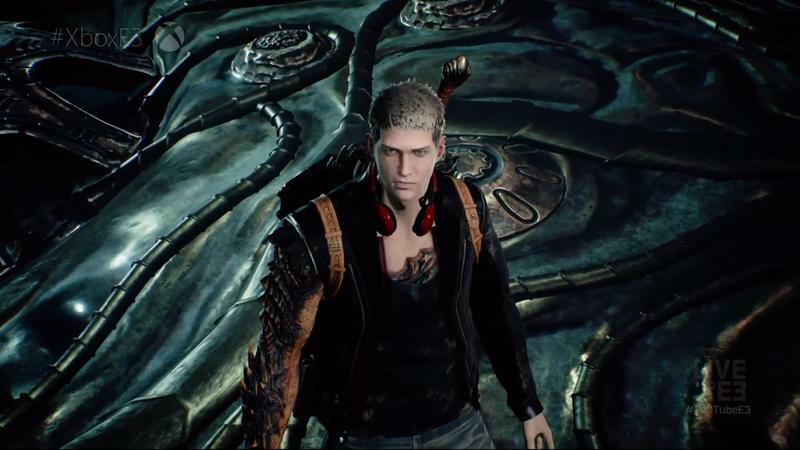 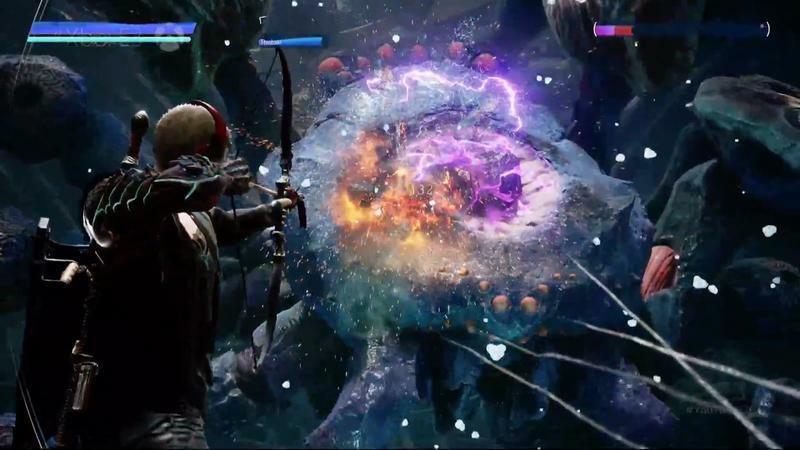 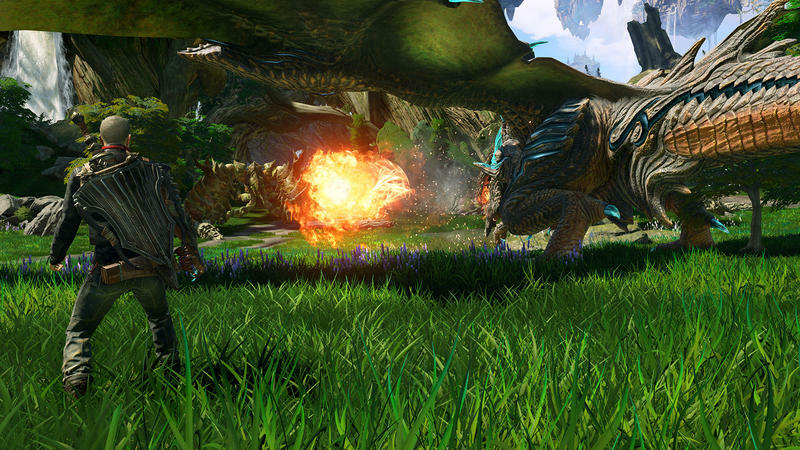 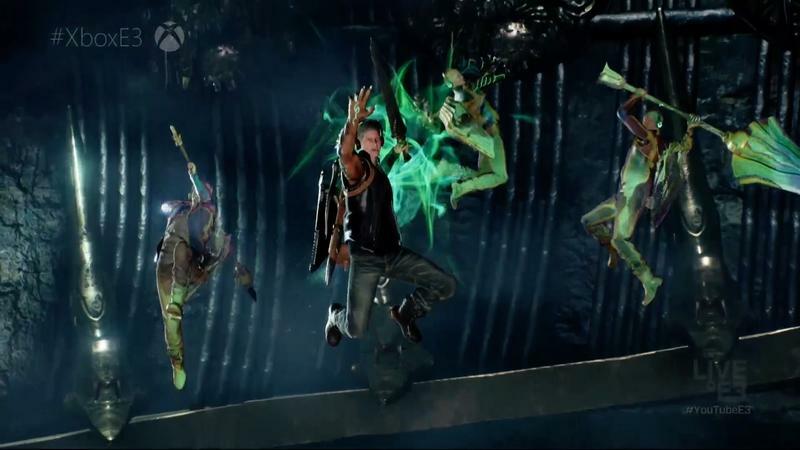 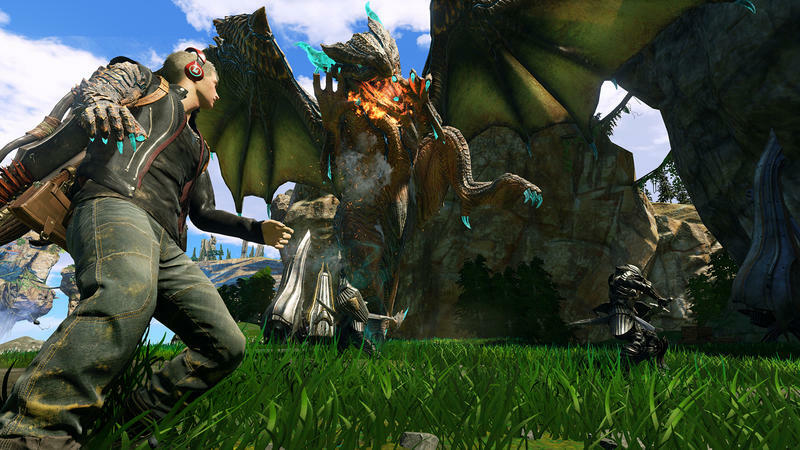 We’ll have more on Scalebound as it comes.